Tall Buildings are changing the fabric of cities around the entire globe. After a century of development in which tall buildings were largely commercially driven “machines to make the land pay,” deeper agendas are now afoot. These agendas are aimed at creating more socially, culturally, and environmentally appropriate buildings that deliver greater urban density and more sustainable cities into the future. 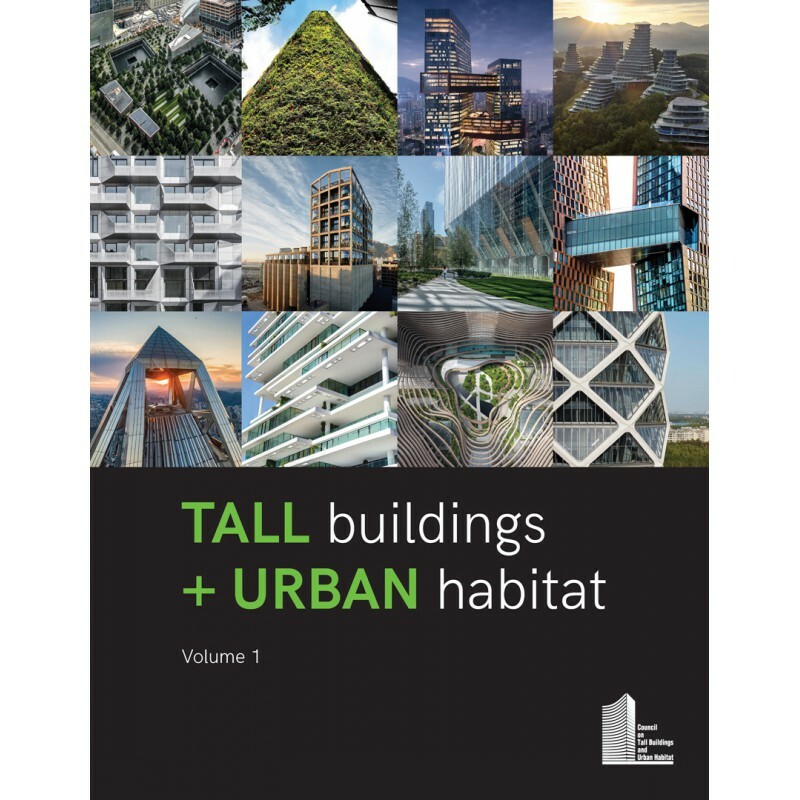 Providing a global overview of tall building design and construction in a given year, this book explores the projects, technologies, and approaches currently reshaping skylines and urban spaces worldwide. Discover how tall buildings are evolving into better stewards of the urban environment through contemporary design practices, advanced construction techniques, and a greater emphasis on human comfort. The Tall Buildings + Urban Habitat series is produced by the Council on Tall Buildings and Urban Habitat (CTBUH), the global authority on the inception, design, construction, and operation of tall buildings and future cities.